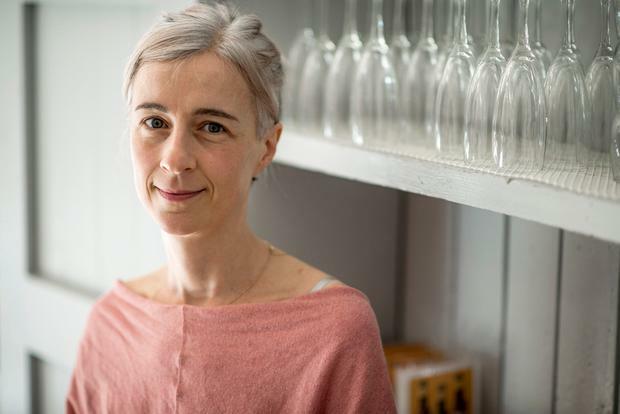 Running a restaurant is a tough business, but it has been made all the harder by wage inflation, staff shortages and accommodation woes, restaurateur Angela Ruttledge says. Mrs Ruttledge (38) co-owns Olive's Room in St Anne's Park, Clontarf, Dublin, and Woodstock in Phibsborough in the city. The mother-of-two has been in the trade since 2009, but now she is feeling outside influences are affecting the industry. "It's tougher than ever in terms of the challenges we face," she said. "We have staff shortages, in particular chefs, and there's wage inflation - you can't expect anyone to live on less, especially due to rent increases in the city. "But it's a challenge, as wages are going up rapidly in Dublin and it's not that staff don't deserve them, but it's tough for business." Mrs Ruttledge spoke of her relief that the VAT for the tourism and services sector would not be changed. "I'm absolutely delighted that the VAT has stayed at 9pc," she said. "As a business owner, that is certainly the best news possible." She has also welcomed the introduction of the Key Employee Engagement Programme (KEEP) scheme, which aims to attract and retain staff. "Anything that incentivises work is great news," she said. "The shortage of chefs is the single biggest issue we face - there's a problem attracting workers to Dublin, because it's too expensive to rent here," she added. "We see staff struggling to get anywhere to live or commuting long distances to get to work and moving down the country, because they can't afford to live in Dublin." Sinead Ryan: Budget 2018 snap analysis - so how did the consumer fare?